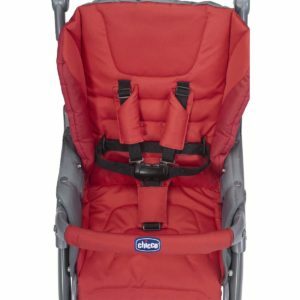 You are inseparable, even when you leave. 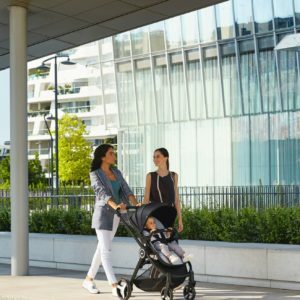 Whatever the destination or the commitment that takes you away from home, you are free to do everything. To get everywhere. 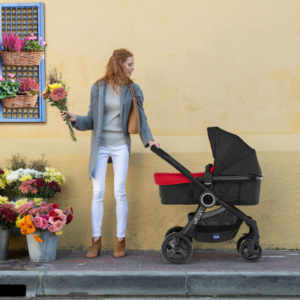 The first outings together, the first outdoor excursions: the first contacts with nature help him to develop not only the senses , but also curiosity and imagination. 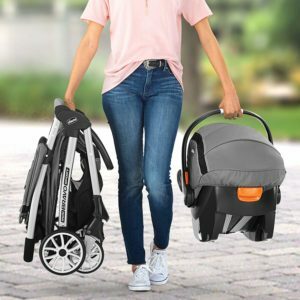 Welcome to the park, the tours in the city center and trips out of town are welcome, no matter the season, what counts is to be well equipped and organized. 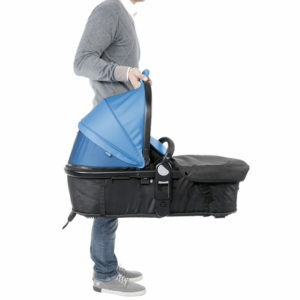 Small contingencies included. 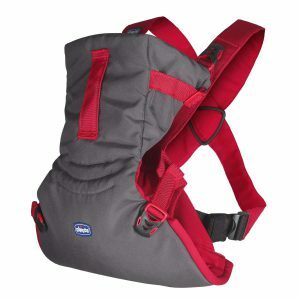 The usual places will have different colors and smells because you will discover them from a new point of view: his. 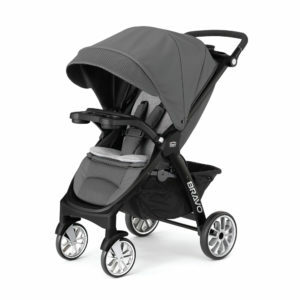 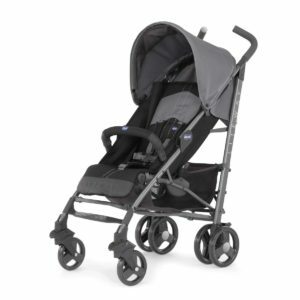 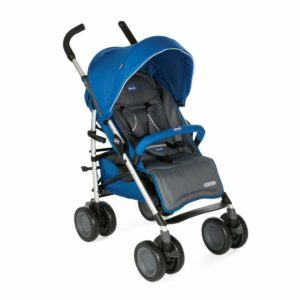 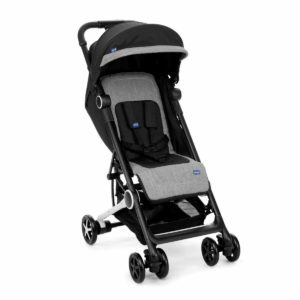 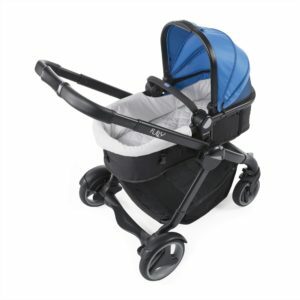 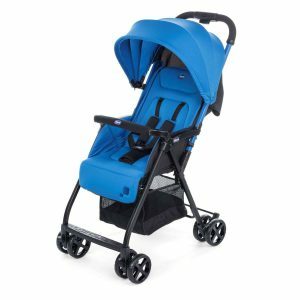 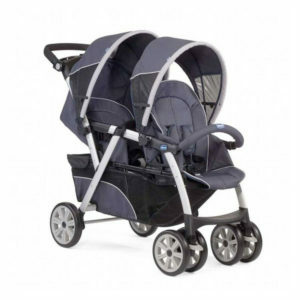 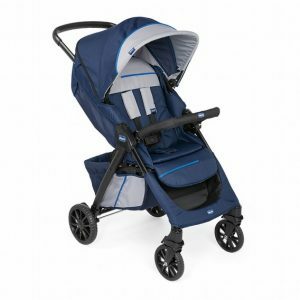 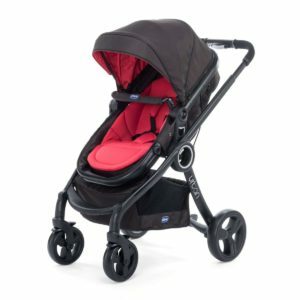 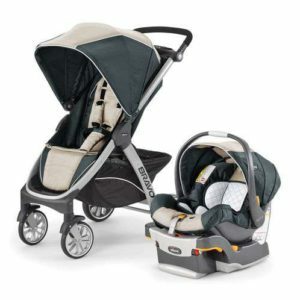 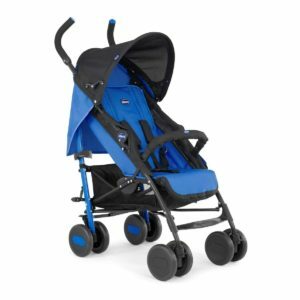 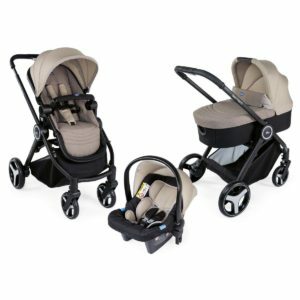 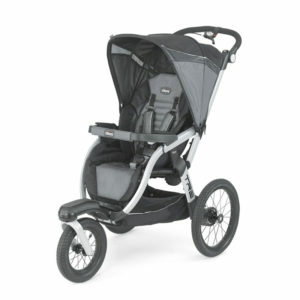 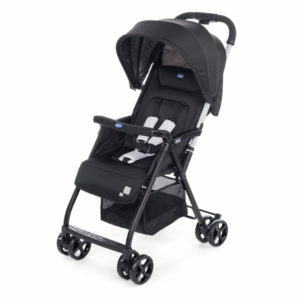 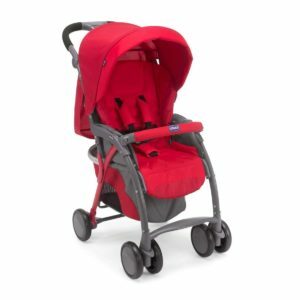 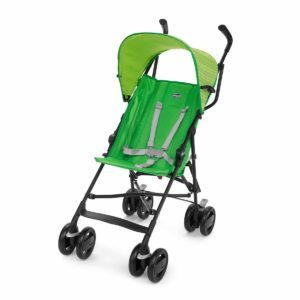 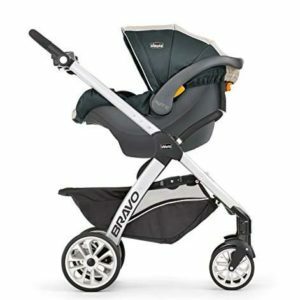 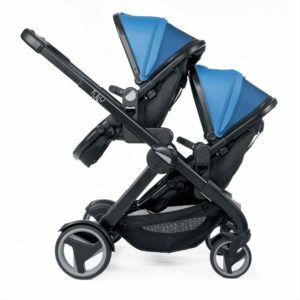 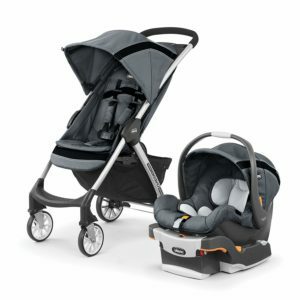 Discover all the products for the walk of Chicco, ergonomic, comfortable and full of useful accessories. 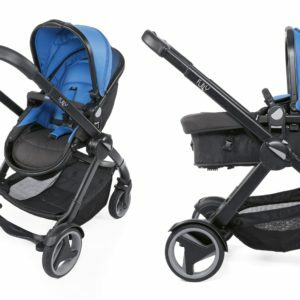 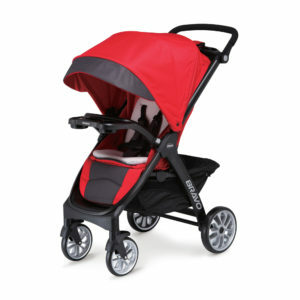 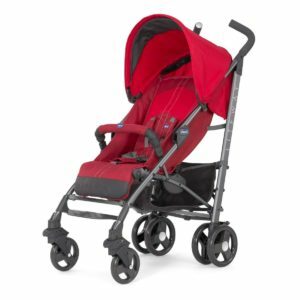 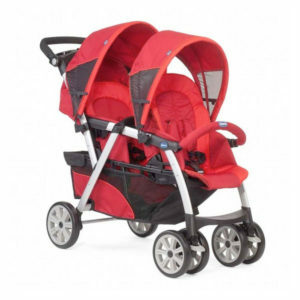 The smartest quick-fold stroller in its class!